Our psychedelic Space Rocket is ready for blast-off. Sparks appear in the front red cone when you rev up the tin rocket’s friction motor on any surface and let it roar and roll away. 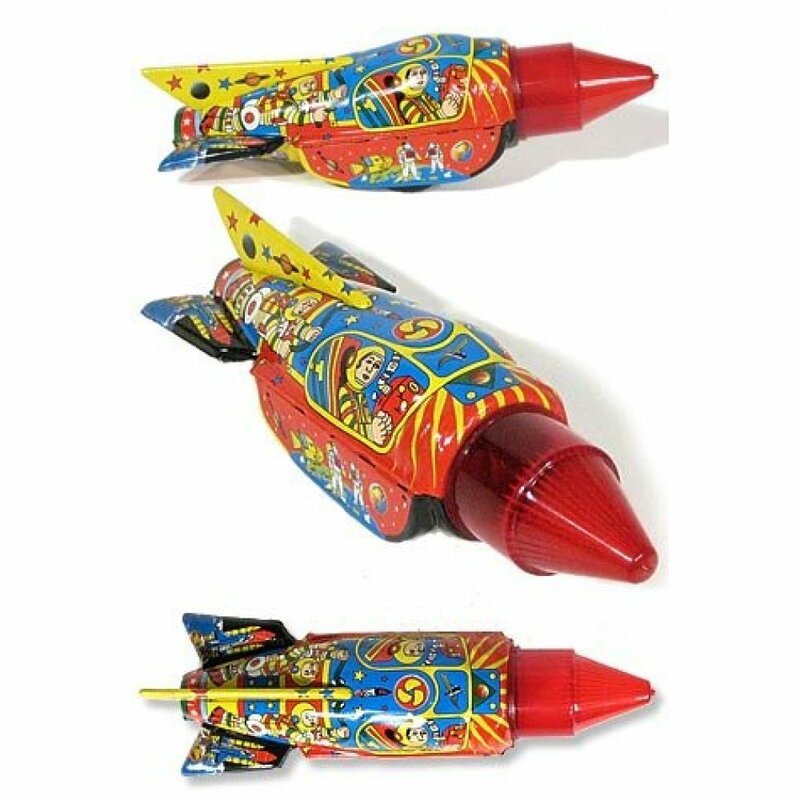 Our Fantasy Rocket is brightly multicolored like psychedelic 1960’s art with images of the astronauts and the American space program on the rocket . A nice reproduction of the Japanese tin toy classic rocket toys of the 1950’s and 1960’s with unique art from the Age of Aquarius. 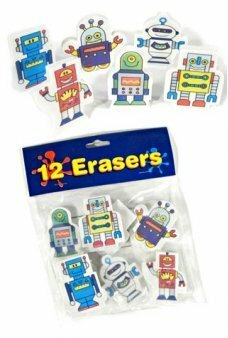 A very special gift for your Rocket Man or future hippy astronaut! 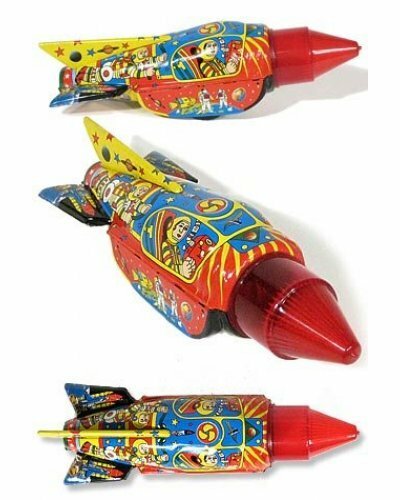 This classic Tin Toy Fantasy Rocket is a member of the Tin Toy Treasures Collection - exclusively at TinToyArcade.com. 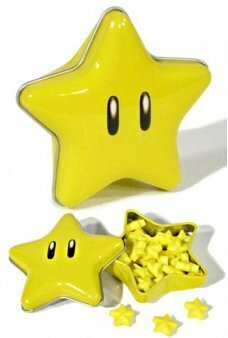 Package: Collector’s Kraft Gift Box - "Space Commander"
Open Super Mario’s Super Star and you’ll find delicious candy stars inside! Our all-tin box looks ju..